September will hence forth be known as the month of beer! More so for Jim than me as he beer festivalled every weekend of the month, but I did 2 beer festivals and 1 food festival in the space of 3 weeks! 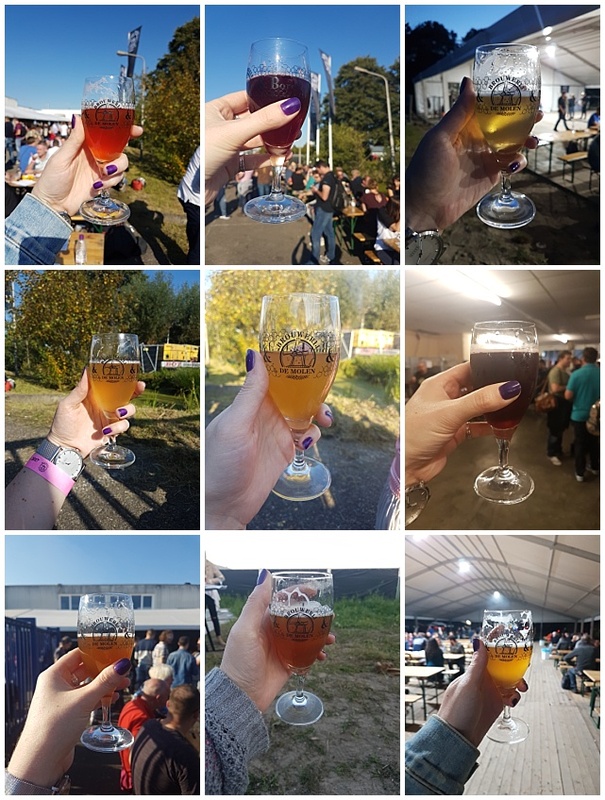 One of my favourite stops in September was at Borefts Beers Festival in Bodgraven, Holland. 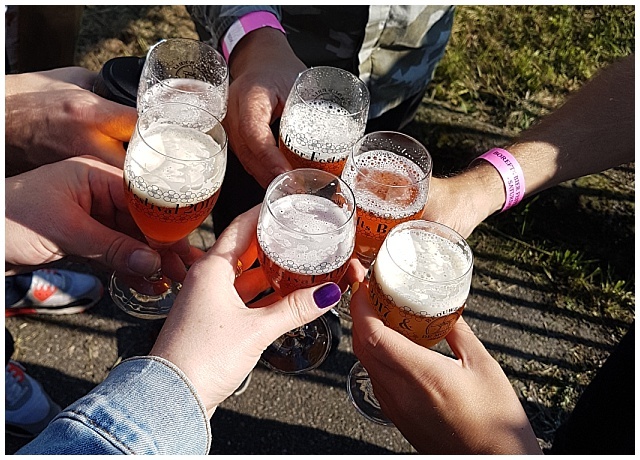 We did Borefts on our trip to Amsterdam last year and loved it so much that this year we went back, taking a group of friends with us in the hope it would be just as good this time round, and it didn't disappoint! Hopefully it'll become a bit of an annual outing for us because it is such good fun! 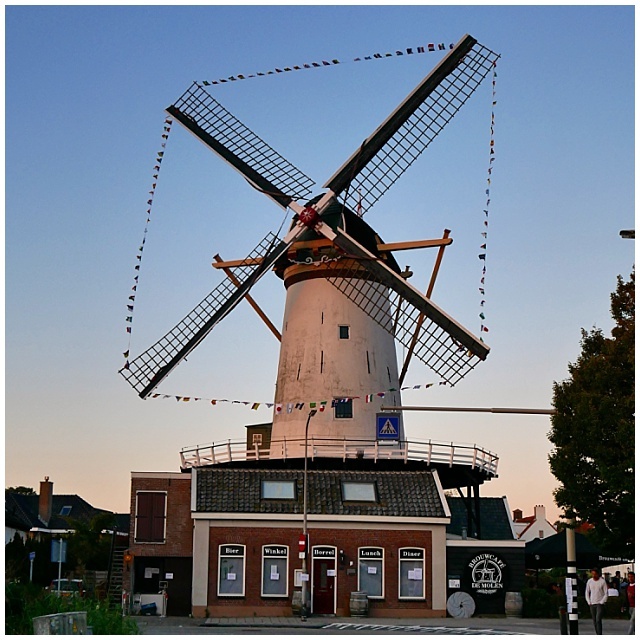 Bodgraven is about an hour on the train outside of Amsterdam and is home to Brouwerji de Molen, the hosts of Borefts! Its a super cute town, that, from what we've seen, embraces the beer festival coming to town! 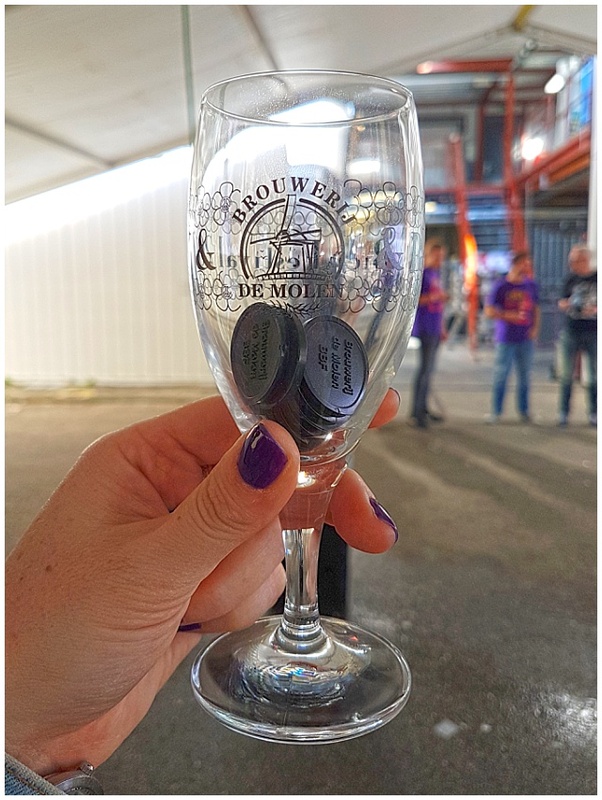 Our tickets came with the customary festival glass and 10 beers tokens but we also had 10 extra between the group so everyone in the party had 12 tokens, and each beer is one token - no matter the strength. 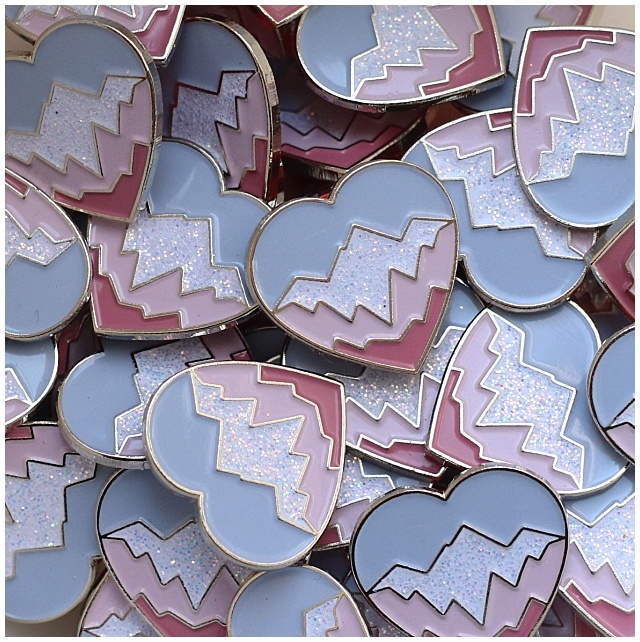 Last year, because I was mid IVF, we used some of my tokens on food, but this year we stopped at the local Albert Heijn for a picnic to take in so we didn't need to use tokens on feeding ourselves. It's pretty amazing how much picnic you can eat whilst drinking beer! The atmosphere at the festival was just as lovely as it was last year. 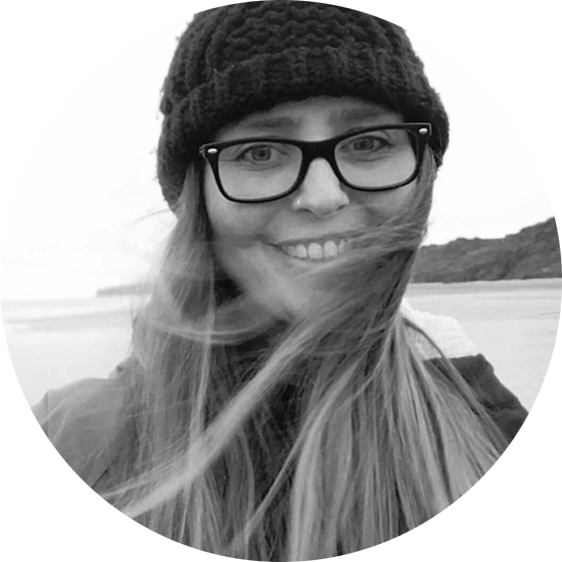 Really friendly, really chilled out, really sunny and warm too, which I think helps. 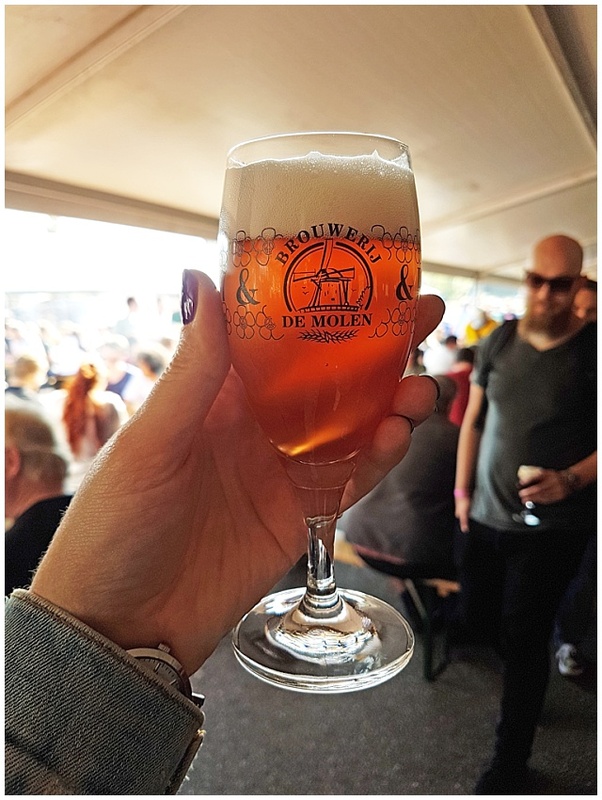 The festival themes itself each year, and this year the attending breweries made a flower-powered themed beer, which was 100% up my street because it meant there were lots of really nice floral and loads of sour beers for me to try, and I am a sucker for a sour beer - the sourer the better in my opinion! Jim is more of a fan of his dark beers and so spent the day seeking out porters and stouts, and he also discovered a new to him, style of beer, the eisbock. 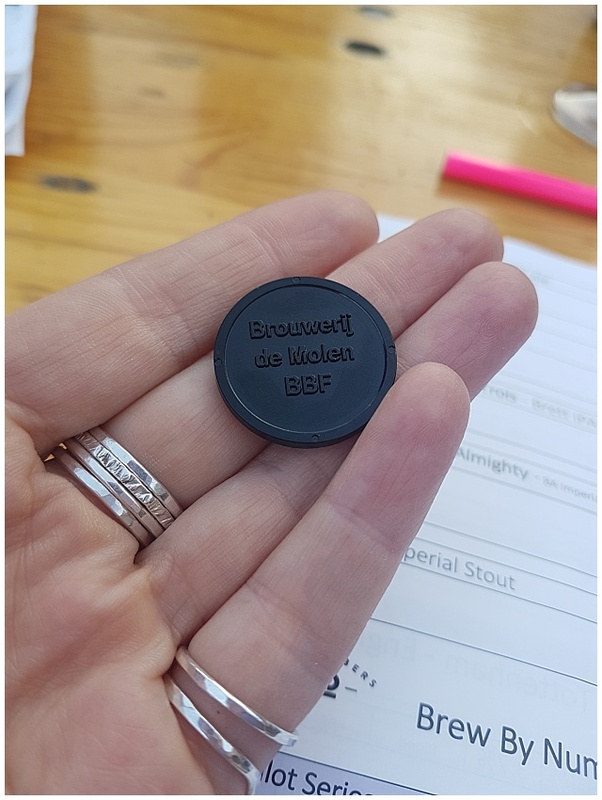 We ended up sitting on a table with a couple of dutch guys, who had a couple of bottles of the Brouwerji de Molen Eisbock, one that they opened at the table to share with us - And Jim now has a date in 25 years with one guys we met to drink one of the bottles not consumed at the table! And so, in alphabetical, not drunken order, here are the beers that I tried at Borefts! 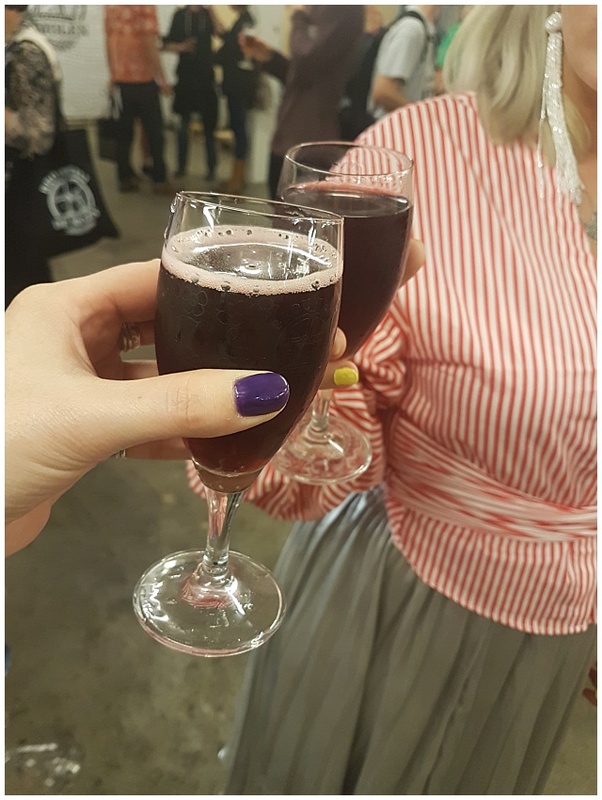 My favourites were the MONYO Yummy mummy, a hibiscus DIPA, and the Cloudwater Spirit Animal, which was an Elderflower Saison. And I really liked the Bakunin Cherry Sour too. I have to say that the least favourite would be the Gin & Jolly. On the surface, as a gin lover this should have been amazing, but let it be known that gin and beer shouldn't be mixed! Trust me! So, are you bored of the beer posts yet? Sorry if you are because there is one more left from our trip to Indy Man!